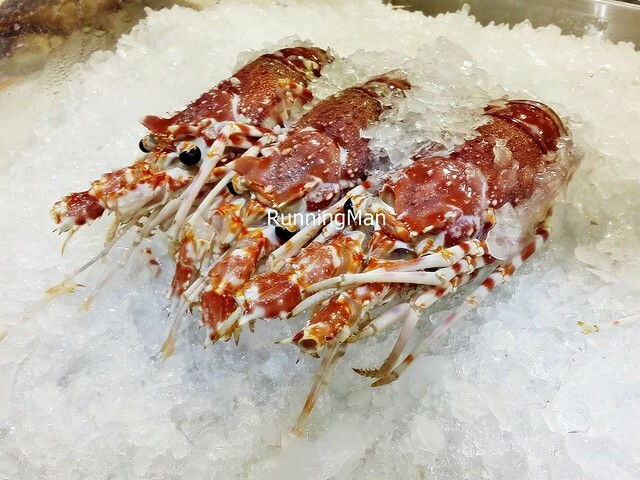 Oceans Of Seafood in PasarBella - The Farmer's Market @ The Grandstand is a fishmonger and restaurant, where you can not only buy fresh, sustainable seafood, but also get it cooked! 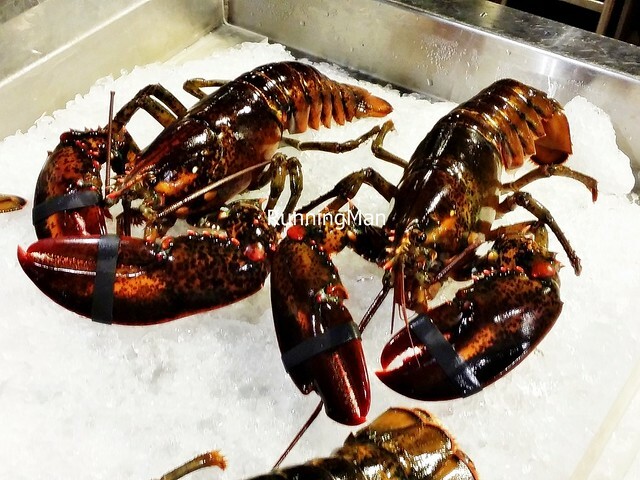 Committed to sourcing only the fresh, gourmet fish and seafood from farms that practise sustainable fishing, Oceans Of Seafood isn't cheap, but the quality you get in each dish is undeniably high. 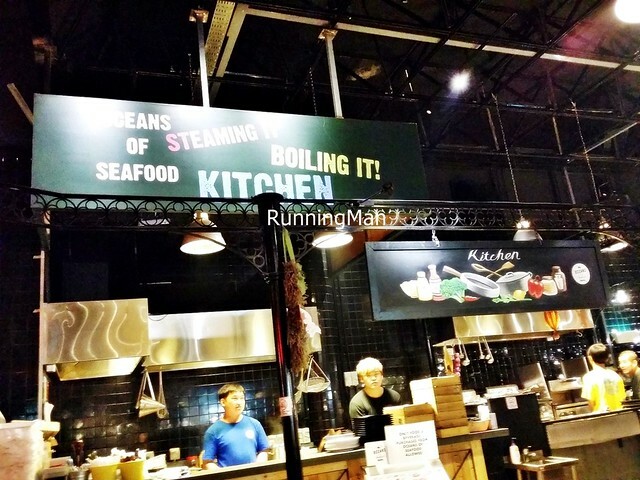 Oceans Of Seafood has actually got 2 kitchens, an Asian - Japanese section, and a Western - International section. 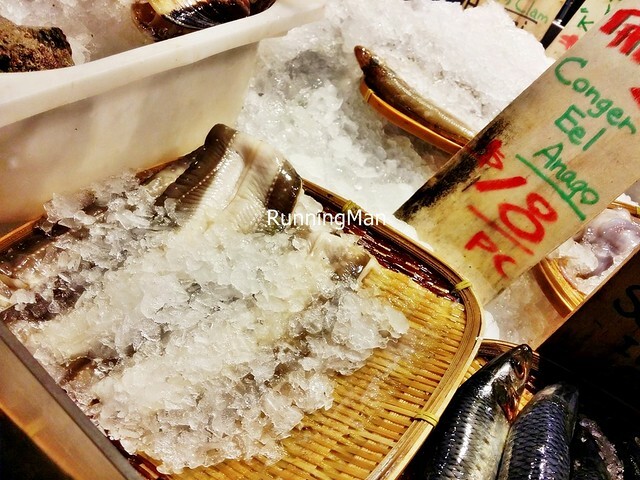 All their various fish and seafood are laid out on ice, and I like that there isn't the strong fishy smell typical at other fishmongers. 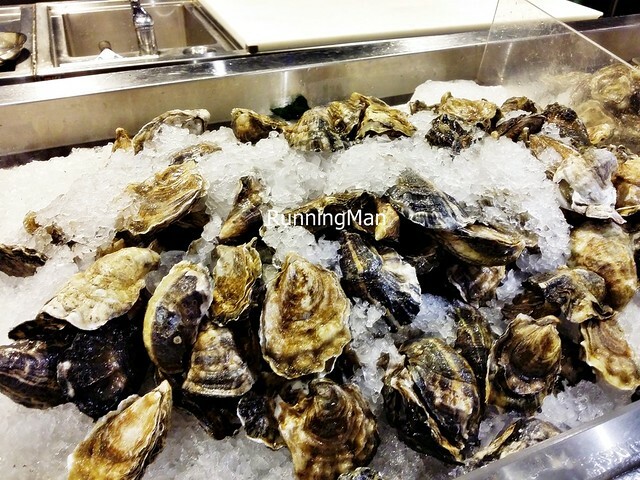 Oceans Of Seafood also has a dedicated seating area for dining, but they're very strict about not bringing in food from other parts of PasarBella - The Farmer's Market @ The Grandstand. While the sturdy wooden furniture is spacious and somewhat comfortable, the dim lighting makes photography difficult. 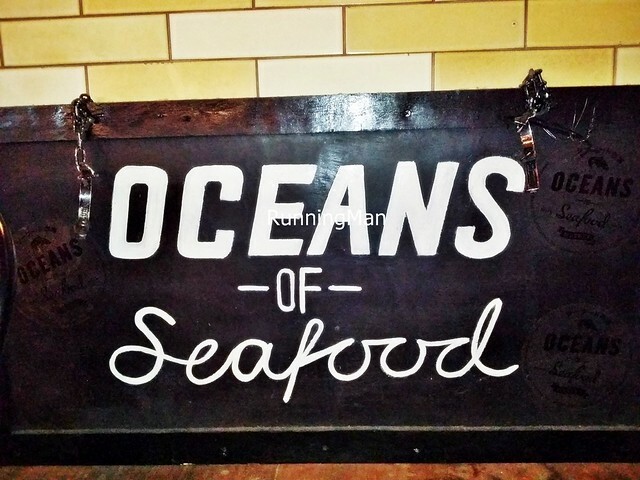 Staff at Oceans Of Seafood are eager and helpful, able to share information on the various fish and seafood available, as well as preparation techniques. 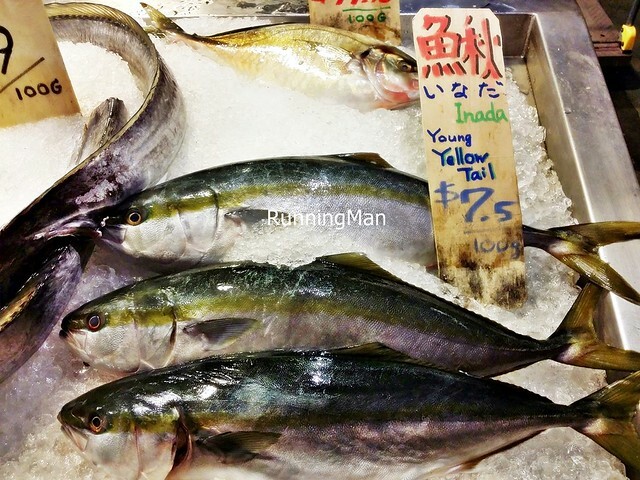 They offer both an Asian menu and a Western menu, and orders are typically fulfilled quickly. Staff are also efficient at clearing dirty plates, and seating guests. I find staff to be rather friendly and helpful, though they do also try to upsell you on more expensive items. 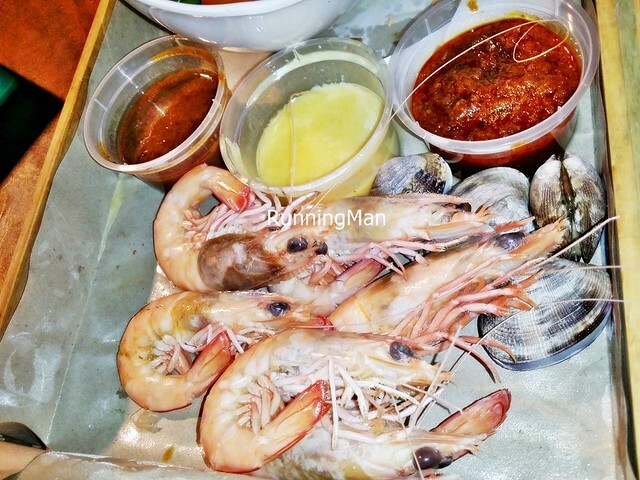 As per its name, Oceans Of Seafood serves fresh, imported, gourmet seafood. 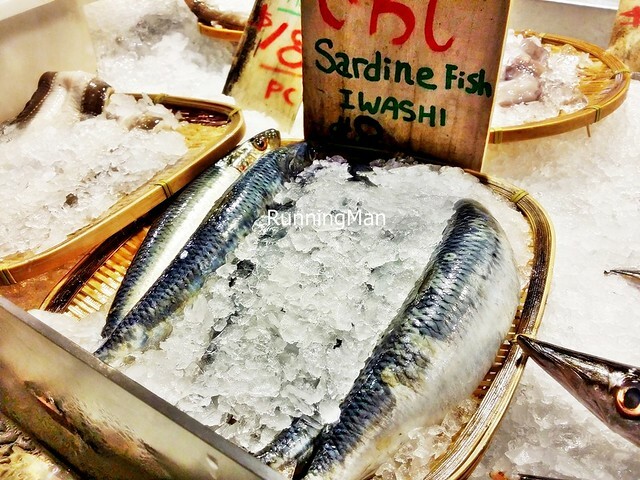 There is a large variety of fish and seafood available, and most are cooked simply, to allow the natural taste to shine. 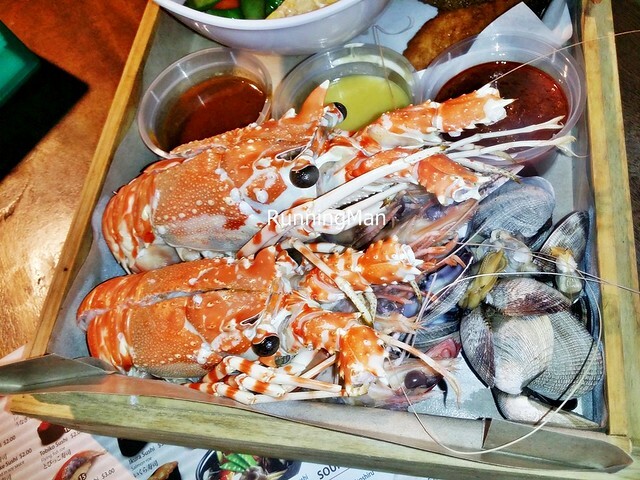 Prices are expensive though, budget about SGD $40 or more per person. The portions for the Western menu are large, and suitable for sharing, but the portions for the Asian / Japanese menu are nicely sized for 1 person. 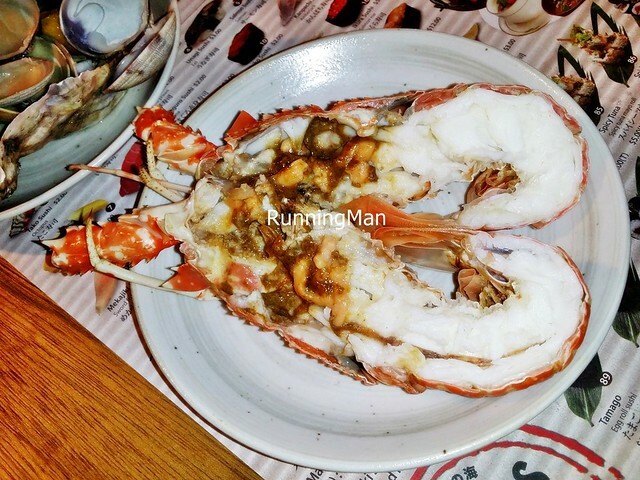 Overall, I love the freshness and quality of the dishes at Oceans Of Seafood, with their clean, fresh, tasty flavours, but the high price gives me pause. They have the largest seating area of any outlet in PasarBella - The Farmer's Market @ The Grandstand, but they are also exclusive, and don't allow any other food to be brought in. 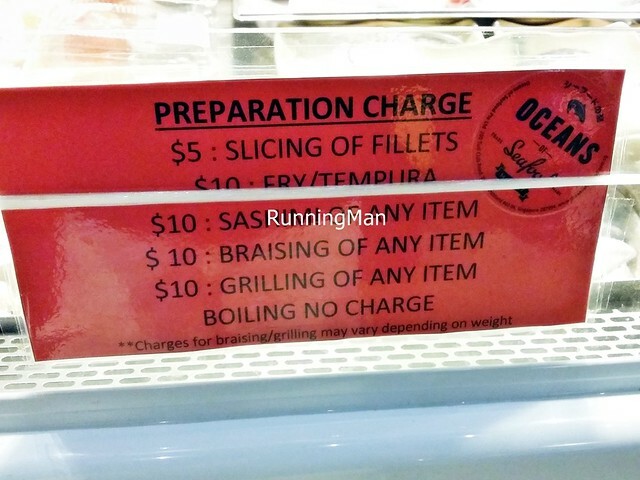 The various Preparation Methods and Preparation Charges are listed clearly, but staff tell me boiling and grilling are the most popular methods, allowing the natural taste of the seafood or fish to shine. 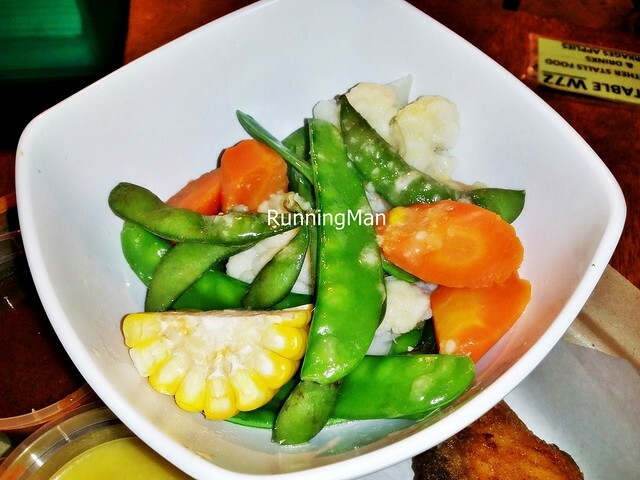 The Seasonal Vegetables Salad from the Western menu features boiled corn, cauliflower, sweet peas, carrots, and snow peas. I love the freshness and clean tasting salad, without any dressing, but it quickly becomes boring to eat. 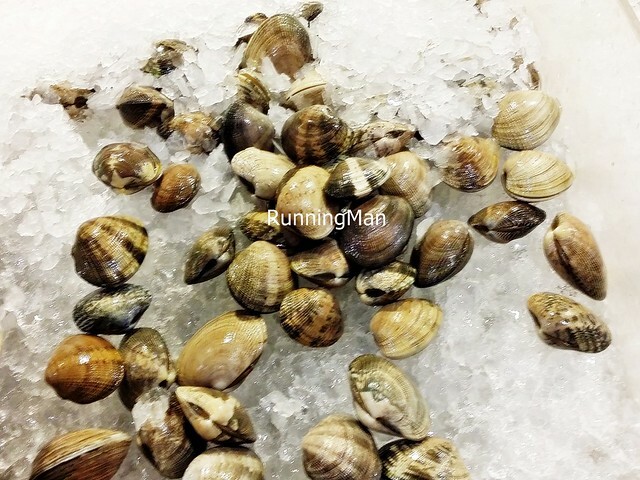 Walk around and examine all the fresh seafood on ice, including Clams from Manila, Mussels from Australia, Oysters, Lobsters from United States of America, Salmon, Tuna, Sardine, Eel, Yellow Tail, Horse Mackerel, Flying Fish from Japan, and more! 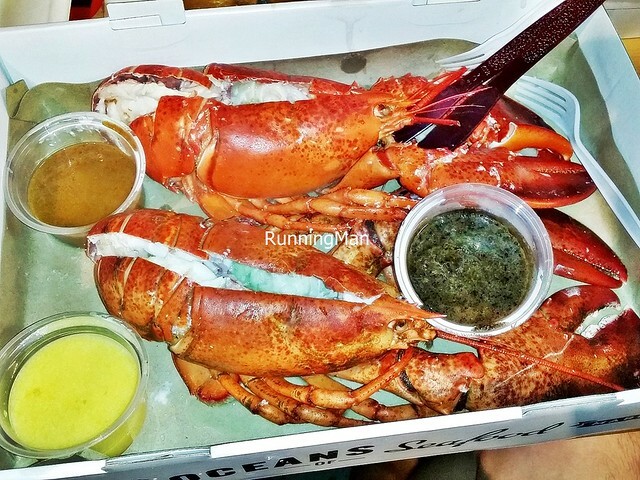 The Lobster Boston (SGD $116.90 for 2) has firm, sweet, and succulent lobster meat. 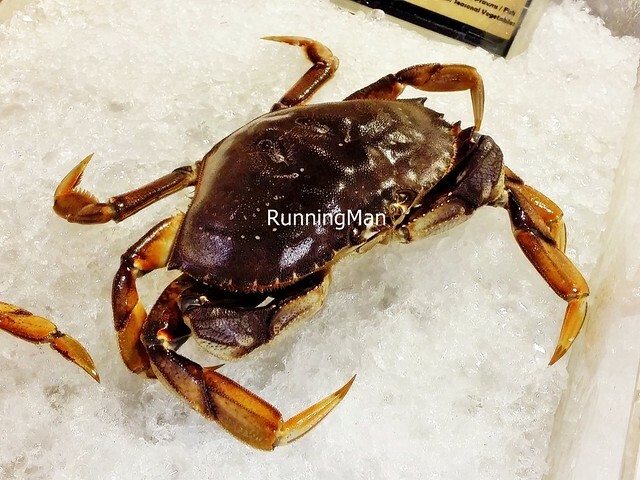 Good size too, meaty in both the body and the claws. 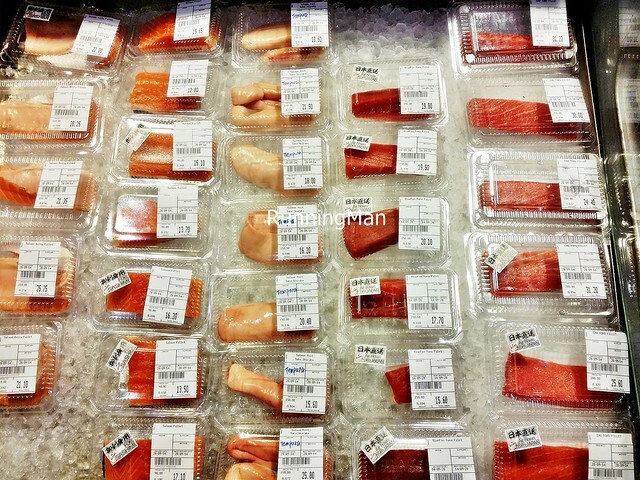 The higher than usual prices gives me pause though, you can get this at a cheaper price elsewhere. 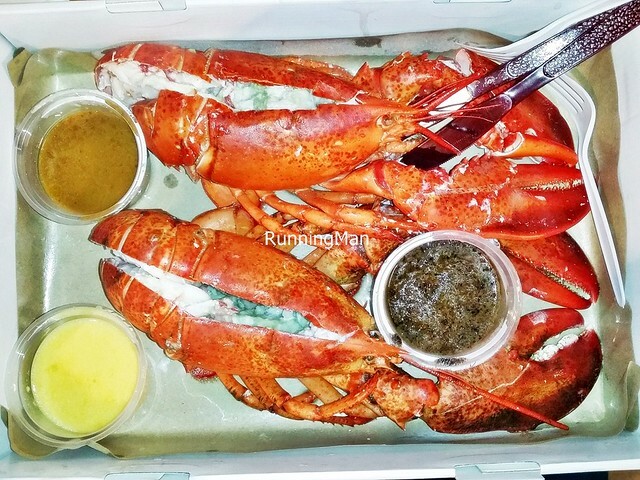 The Lobster Central American Red is large and meaty, with a nice natural sweetness. 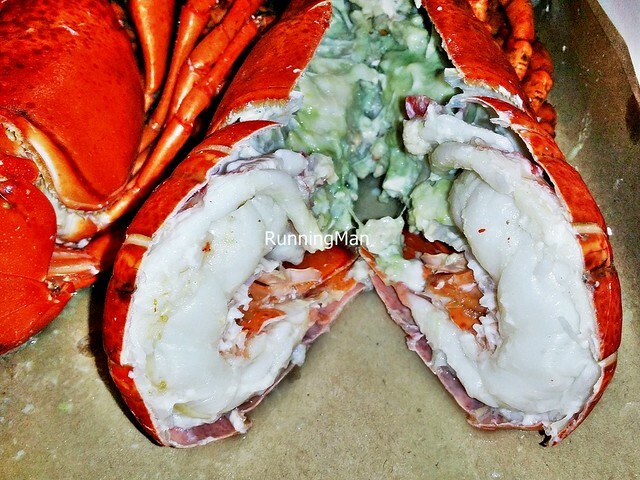 Love that it's prepared simply, and it goes great when dipped in garlic butter sauce! The Lobster Bisque (SGD $12) here is more expensive than elsewhere, but comes packed with good crustacean flavour, and isn't too salty. 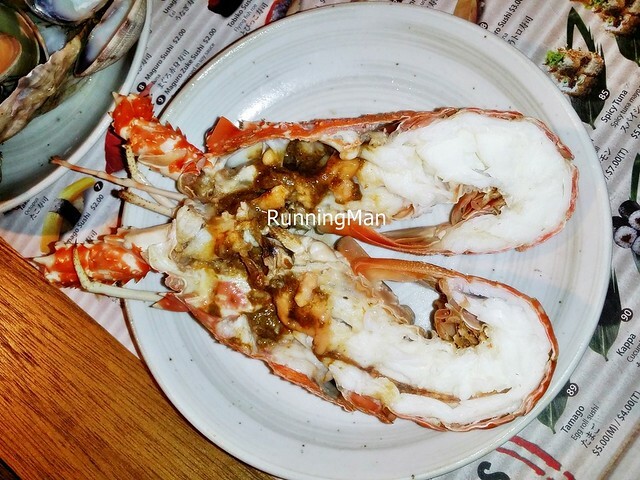 There's chunks of fresh lobster meat within, so you know it's the real deal, not some soup that was 'enhanced' with prawns instead! 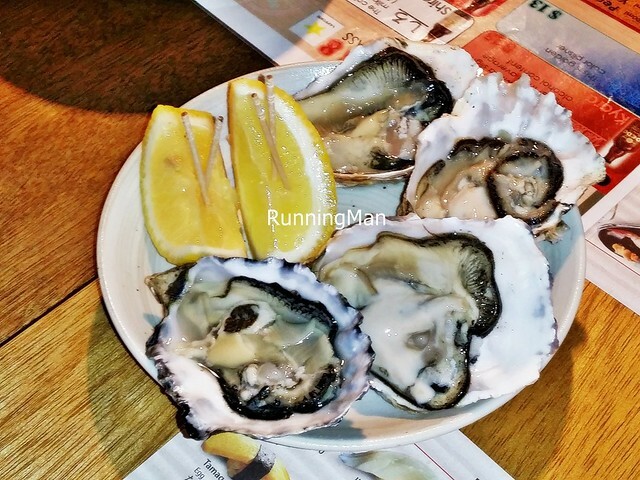 Plump, meaty, fresh Oysters USA Taylor, squeeze some lemon juice over them and slurp them down! Or if you prefer a spicy kick, ask the staff for tabasco sauce instead! 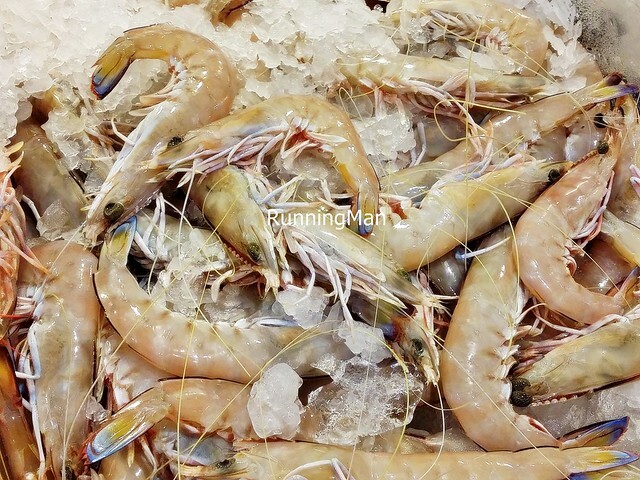 Love that the Prawns Australian Wild King are large and meaty, with good flavour. 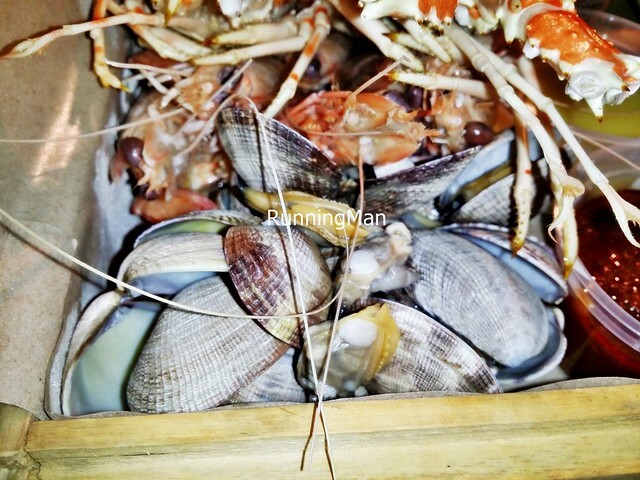 Easy to de-shell, and incredibly satisfiying to eat! 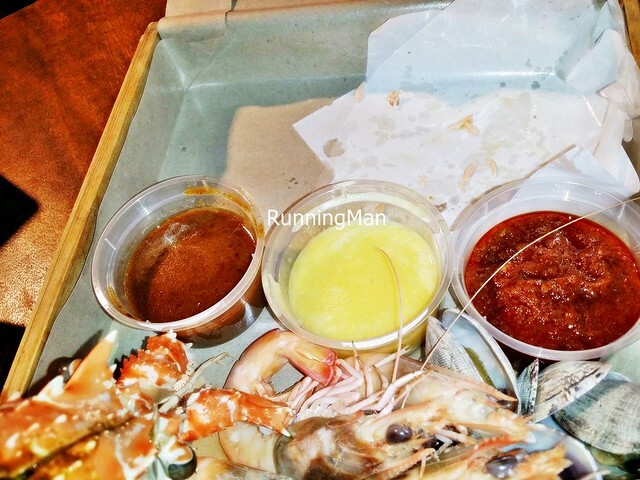 The trio of dipping Sauces - Miso, Garlic Butter, Sambal Chili, pair well with any of the fresh seafood. In particular, I prefer the miso sauce, with its slightly salty, slightly savoury taste. 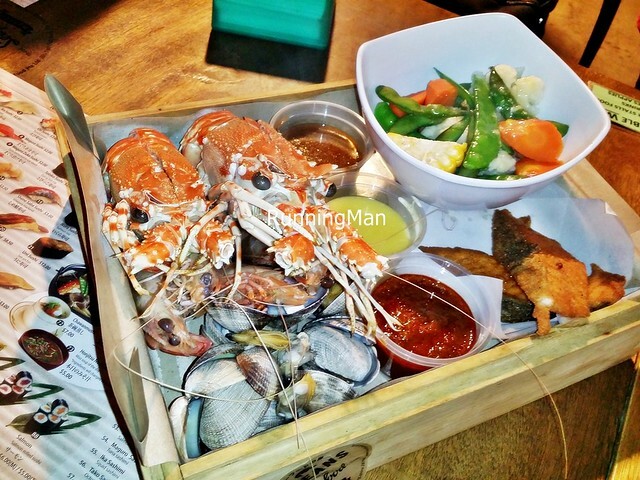 The Oceans' Mania Set Meal (SGD $103) is value for money despite the high price. 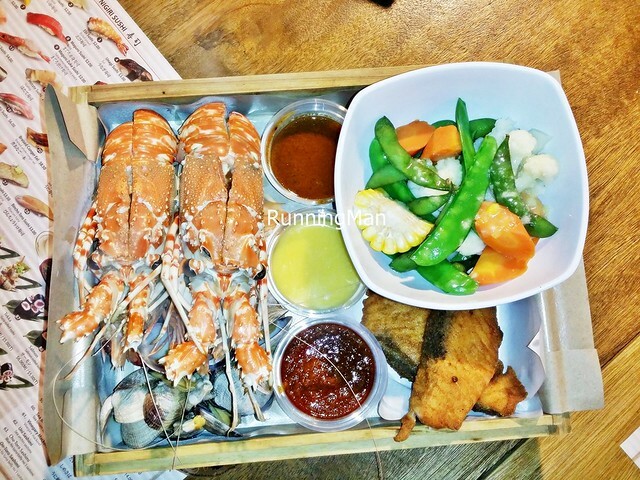 Portion size is large enough for 2 - 4 people to share, and comes with 2 lobsters, 4 oysters, a handful of clams, several prawns, a bowl of salad, a couple of fried fish, and a trio of dipping sauces. Overall, very satisfiying if you're willing to shell out the money! Spent about SGD $14 per person. 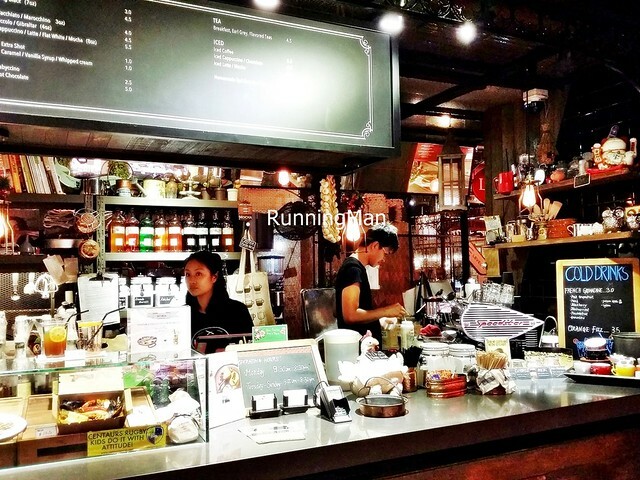 South American cuisine has been growing in prominence in Singapore lately. 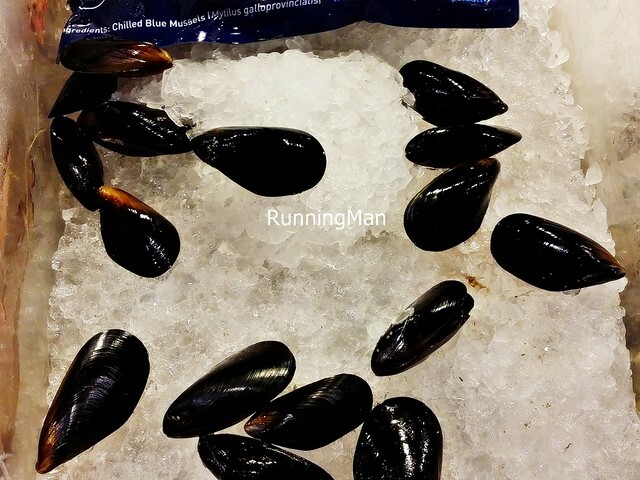 Among the standouts of South American cuisine is Sea Salt Caribbean Deli, a small kiosk located in PasarBella - The Farmer's Market @ The Grandstand. 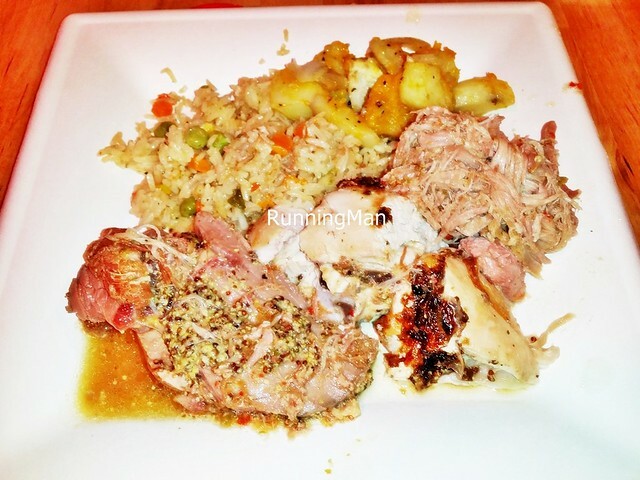 Founded in August 2013, Sea Salt Caribbean Deli brings flavours from the Dominican Republic and Caribbean isles. Sea Salt Caribbean Deli is primarily a takeaway stall, although they have a small, dedicated seating area, which is usually full. 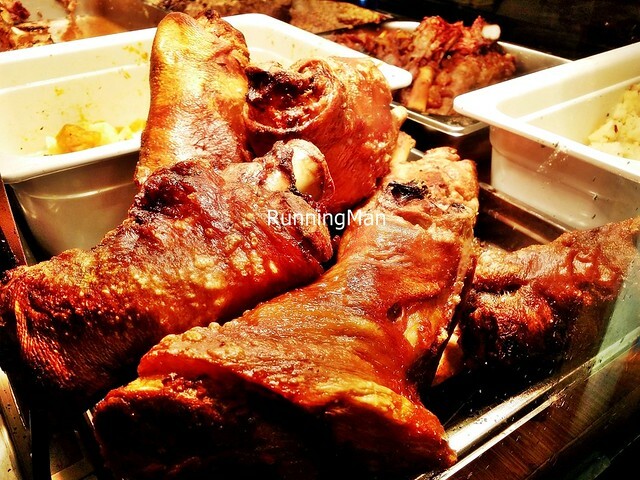 The biggest draw at Sea Salt Caribbean Deli is their display of various meats, from roast beef to roast chicken, pulled pork to pork knuckles, all of which look so appetizing and smell delicious! Staff at Sea Salt Caribbean Deli are friendly, and are able to make recommendations, or explain what the various dishes are for someone unfamiliar with South American food. But Sea Salt Caribbean Deli is still largely self-service, where you queue, place your orders, make payment, then collect it when ready. It's not uncommon to see people walking around PasarBella - The Farmer's Market @ The Grandstand holding plates of their food! 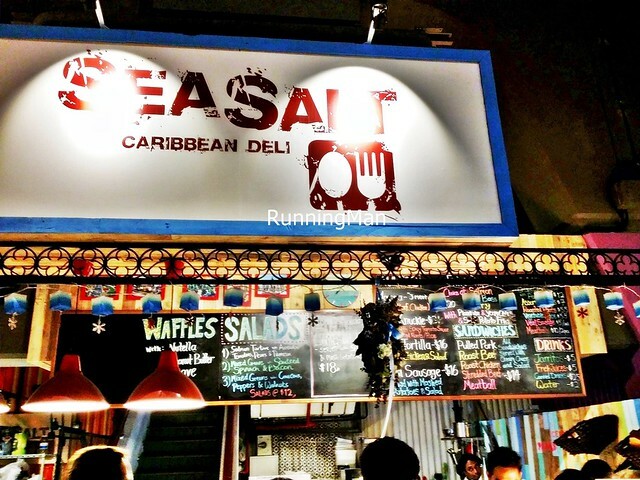 Sea Salt Caribbean Deli is a carnivore's delight. Their particular speciality in South American cuisine is meat - roasted, stewed, fried. 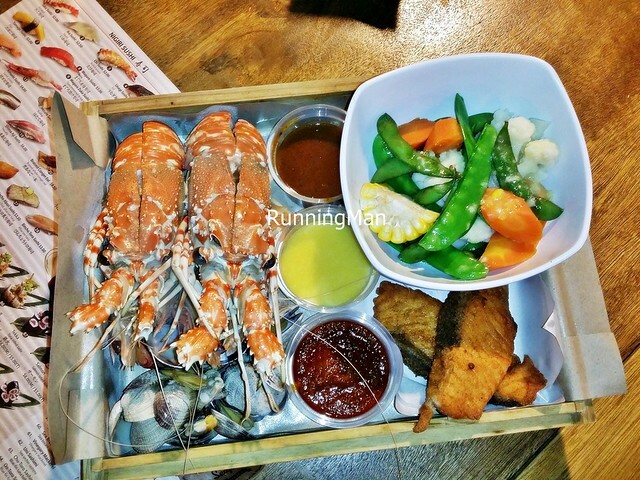 Portions are large for 1 person, and may be suitable for sharing. 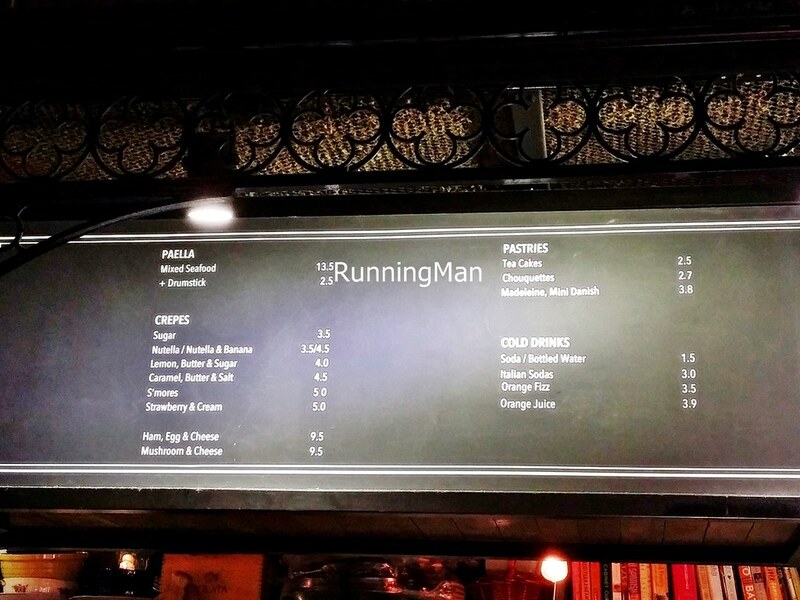 Prices are affordable, budget about SGD $14 per person for a meal here. In particular, their pulled pork scores top marks, and I highly recommend trying it! 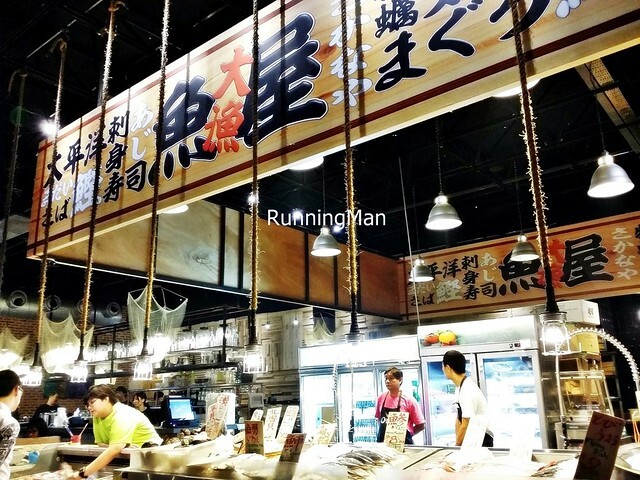 The place always attracts a queue, due to the display of appetizing meat on offer, ranging from roast beef to pork knuckles. 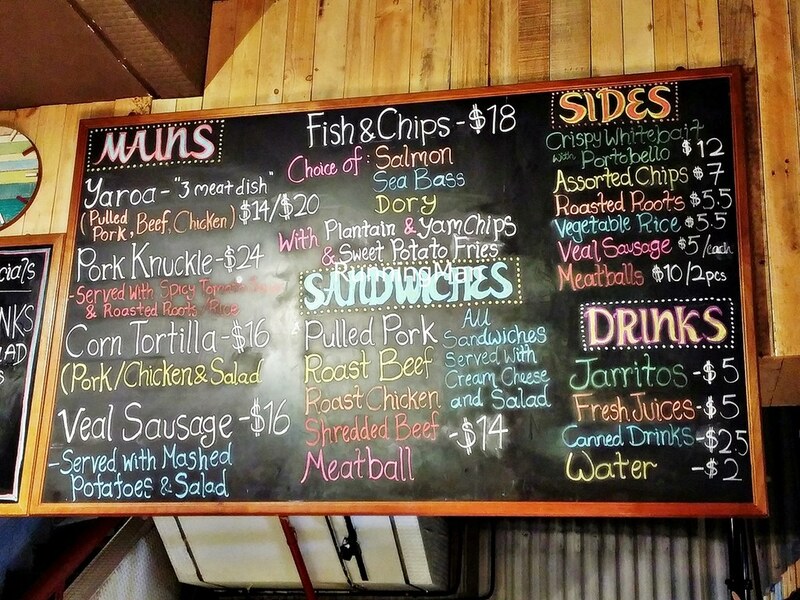 The colourful chalkboard menu is easy to read, and stands out from far. 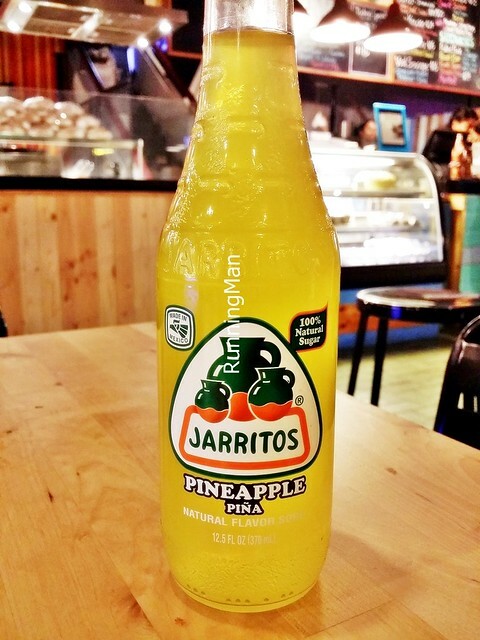 Jarritos Pineapple (SGD $5) is a fruit flavoured soda from Mexico, in this case, pineapple flavoured. The soda is naturally flavoured with pineapple juice. 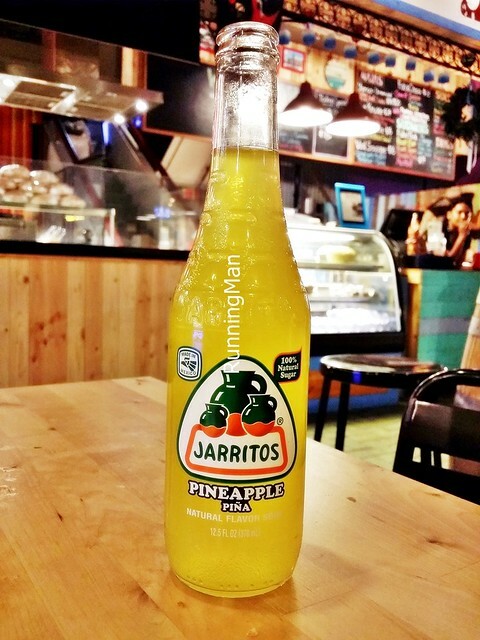 The name 'jarritos' means 'little jug', and refers to the Mexican tradition of drinking beverages from clay jugs. Yaroa is a street food dish from the Dominican Republic, a sort of Caribbean casserole, with a base of mashed root vegetable / tuber, usually plaintain or yucca. It is then layered with strips of pork, chicken, and / or beef, and covered in gooey mozzarella cheese. Yaroa is typically served by food trucks to late night party goers. The version of Yaroa (SGD $14) here differs slightly, replacing the mashed root vegetables with a yummy vegetable rice and roasted potatoes, soft and fragrant! 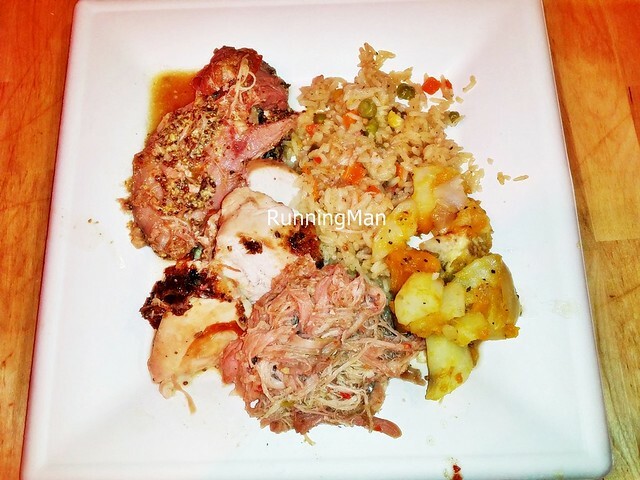 But the Yaroa still keeps the trio of meats, featuring roast beef, roast chicken, and pulled pork. 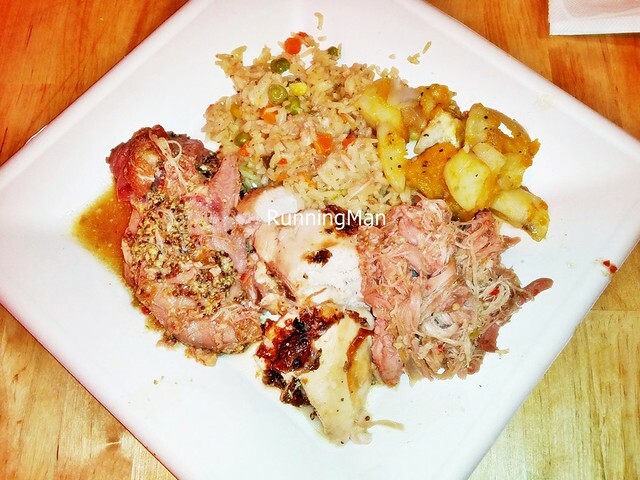 While I felt the chicken was tender, it lacked moisture, and ultimately tasted rather plain. But the tender, succulent roast beef rubbed with grainy mustard was excellent. The star though, is the delicious pulled pork, soft, tender, moist, cooked in its own juices. Very good! 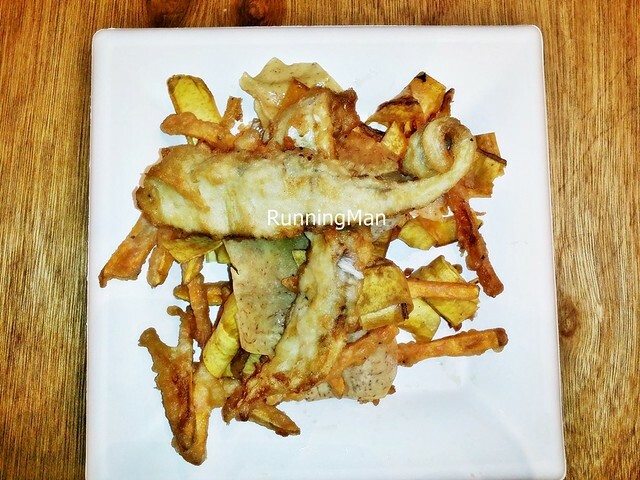 This isn't your typical British style Fish & Chips, but a true South American interpretation of it. 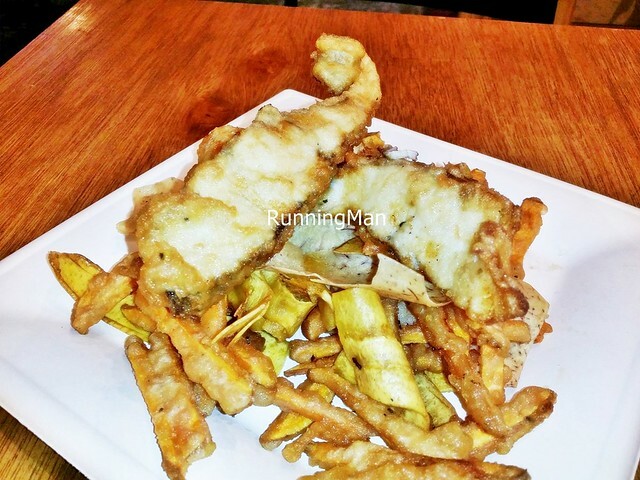 This Caribbean Fish & Chips (SGD $18) features a light, thin, flour batter, which allows the freshness of the fish to shine. 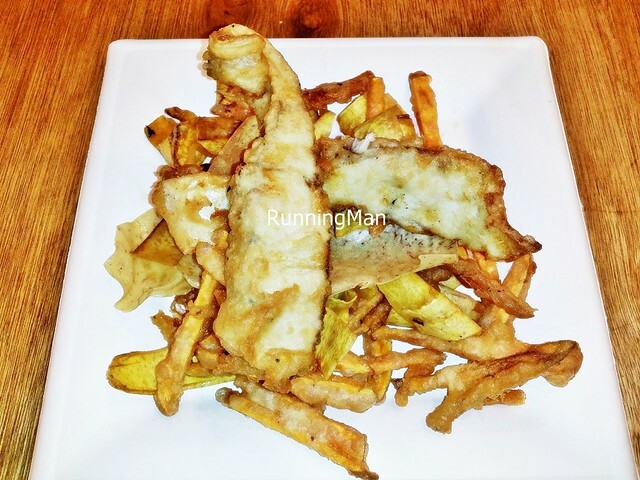 It's served with Sweet Potato Fries, Yam Chips, Plantain Chips, a Caribbean Salsa, and Mayonnaise. 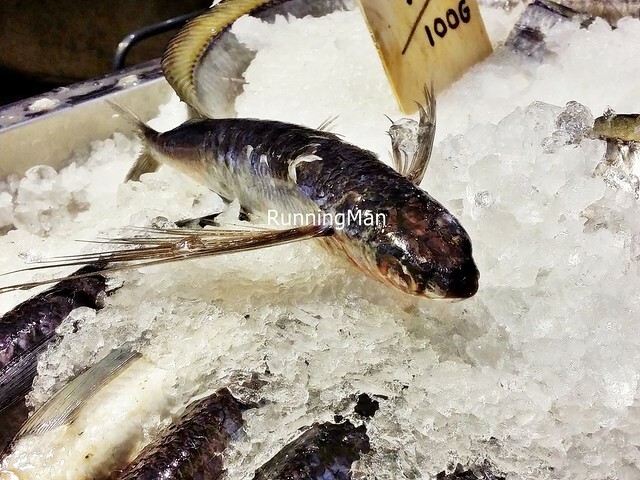 The Sea Bass Fish is large and meaty, with firm flesh that flakes off when cut. 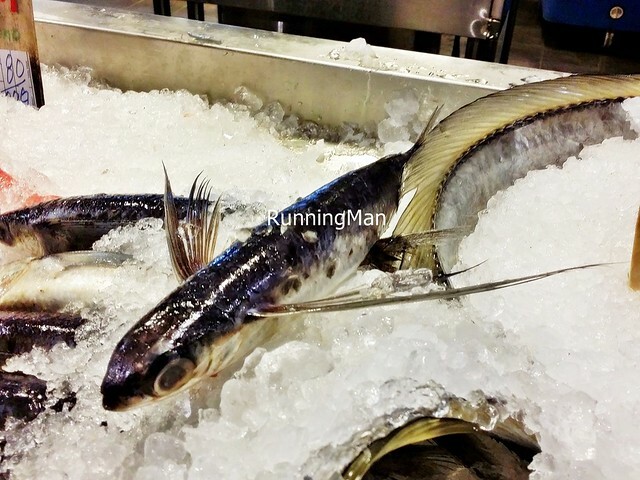 The fish is of moderate freshness, which dampened this dish somewhat. 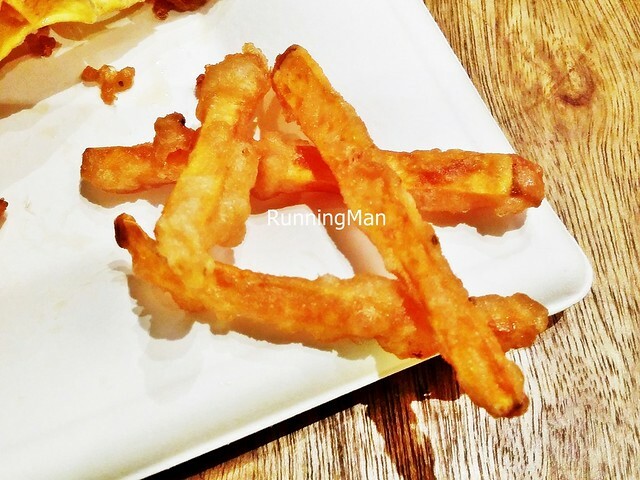 I like that the Sweet Potato Fries are crisp on the outside, with a soft, sweet inside. 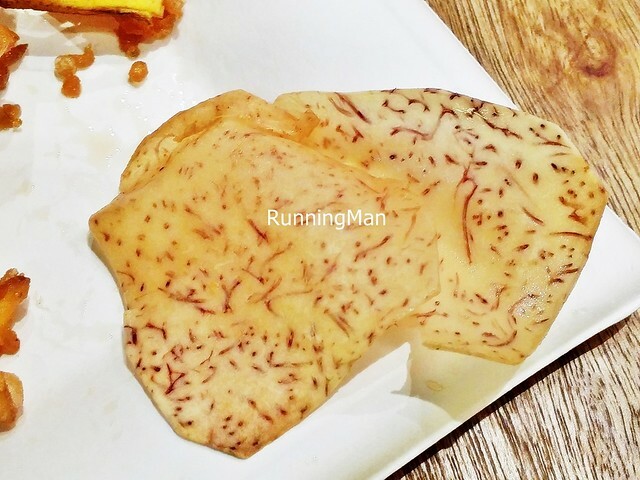 The Yam Chips are among the best I've had, thin, crisp, with a natural taste of the yams. 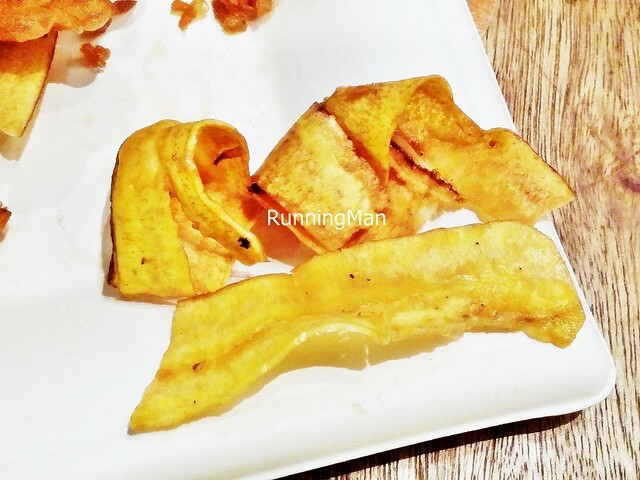 The Plantain Chips are also thin cut, and very crisp, shattering easily. The Caribbean Salsa features fresh tomatoes, with a slight hint of spicy heat. 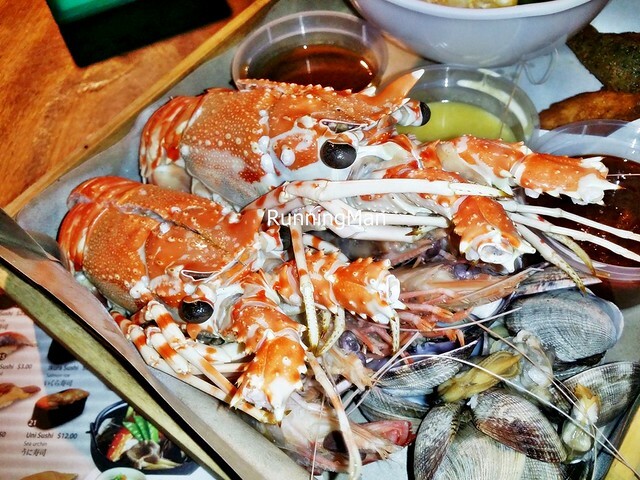 Very good dish! When he heard about PasarBella - The Farmer's Market @ The Grandstand, Le Patio / Papito’s founder Sean Lai seized the opportunity to set up his stall. 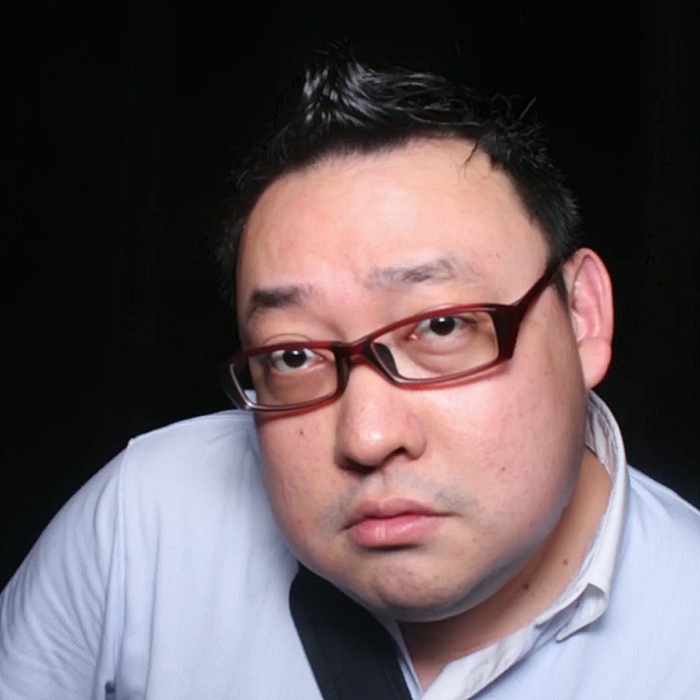 The Geneva-born, Swiss-Chinese Sean had been longing for a farmer's market, like those he grew up with. 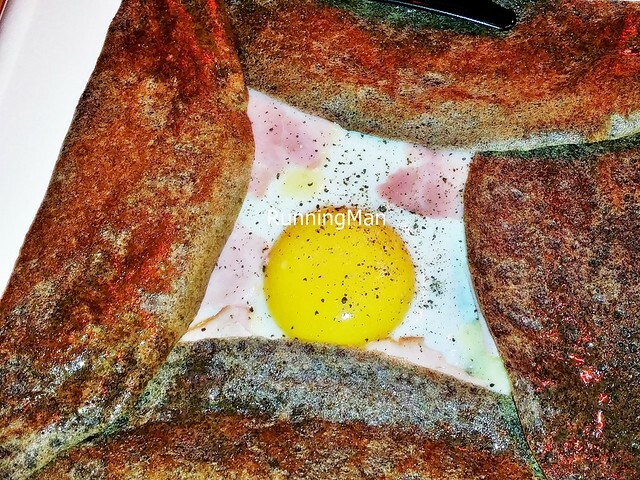 At Le Patio / Papito’s, he's decided to serve paella and crepes which are as close to authentic as possible. Le Patio / Papito’s doesn't have any dedicated seating area, so all food orders are packed for takeaway. This is a problem if the common tables are crowded. The store front is rather plain, with colour themes of black and white. 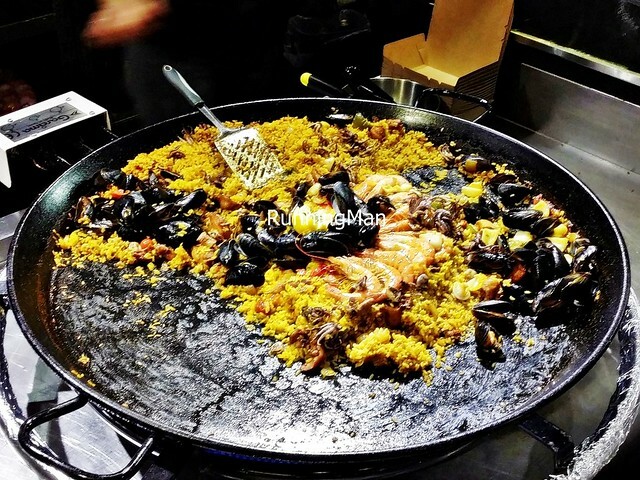 But the glass display behind which lies their 2 large paella cooking pans is eye-catching, you won't be able to pass by without sparing a glance! Also a great sales strategy... after all, once it's caught your gaze, it's difficult to tear yourself away! The service at Le Patio / Papito’s is friendly, and the rather young staff here are chirpy and upbeat. They will greet you, and orders are packed and fulfilled quickly. Because Le Patio / Papito’s is takeaway / self-service, you'll have to queue, place your orders, and make payment at the counter. There is no orderly queue system, so when they have a crowd, you'll have that awkward moment of not knowing where to stand while waiting. 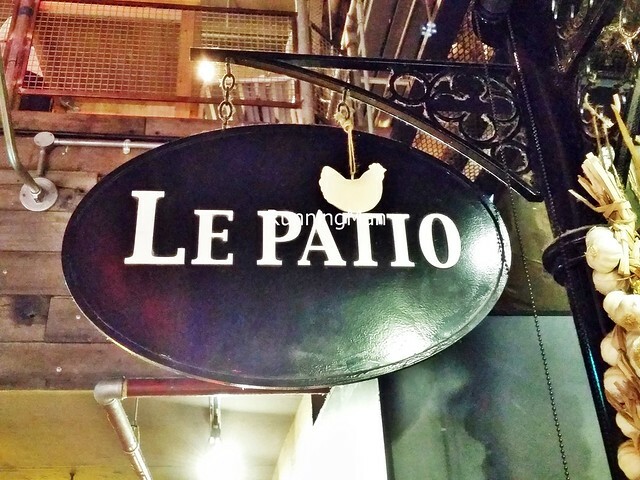 Le Patio / Papito’s has a very focused menu, with only 2 main items. 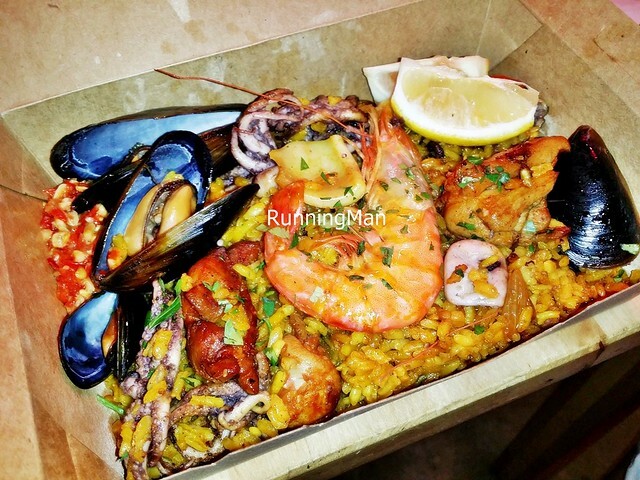 The first is their excellent Spanish style seafood paella, which is loaded with fresh seafood. 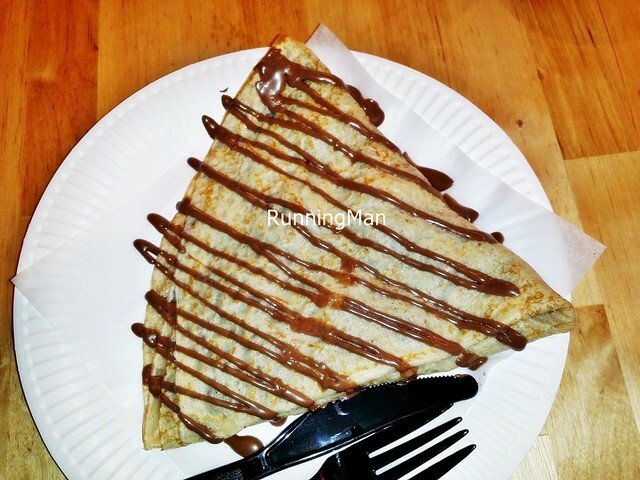 The second is a small selection of sweet or savoury French style crepes, which is cooked to order. The also do a pretty decent cup of coffee, with their Kees Van Der Westen Speedster espresso machine. Portions are large for 1 person, and relatively affordable for the quality, budget about SGD $17 per person for a meal here. Tucked away in the middle of PasarBella - The Farmer's Market @ The Grandstand, the rather plain and non-descript signage is offset by the 2 large paella pans, imported from Valencia, Spain, in the store facade. 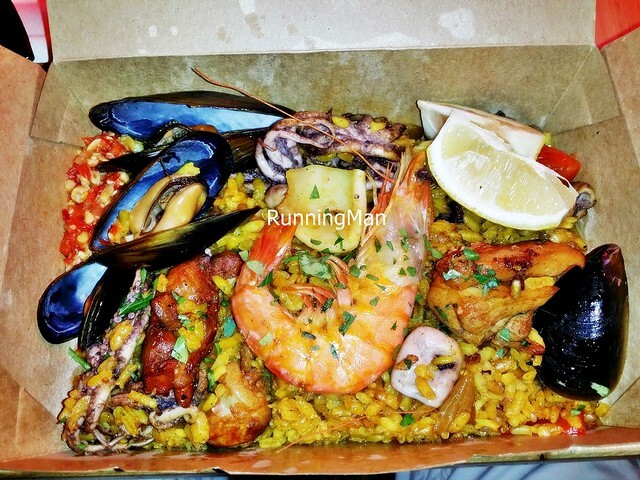 The clear glass display allows excellent viewing of the yummy paella! You can't even walk pass without looking at how appetizing it is! 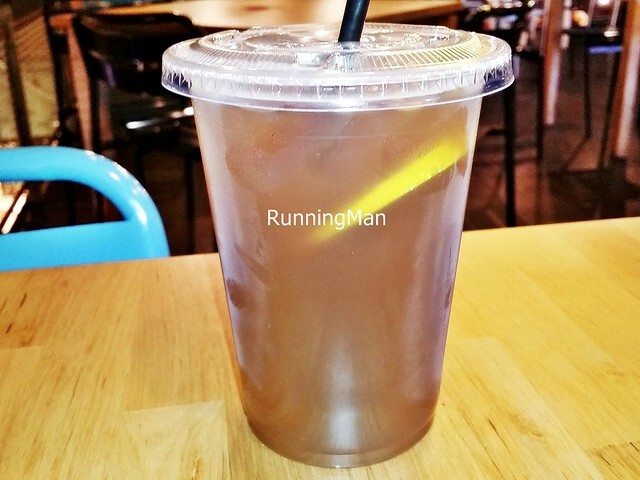 A twist on the classic Ice Lemon Tea, the home made Ice Lemon Earl Grey Tea (SGD $5.50) is smooth with a hint of floral essence. But I find it rather expensive for a drink! 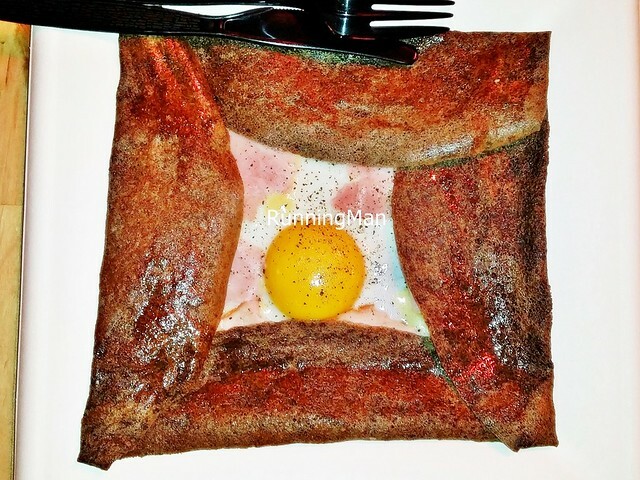 The recipe for the crepe batter has been tweaked over 80 times, the achieve the most authentic texture and consistency as those in France. 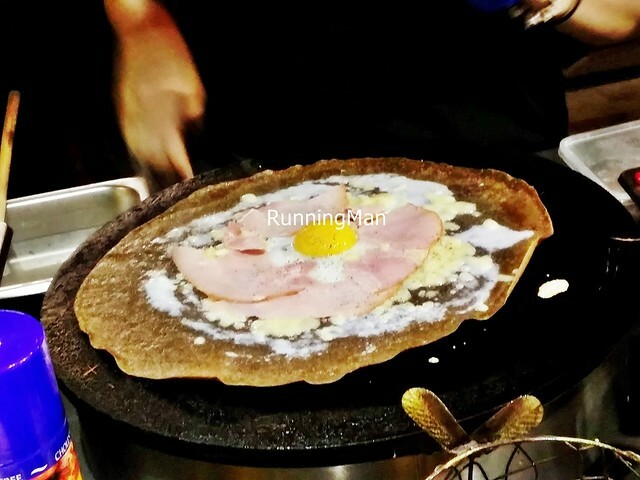 The Ham, Egg & Cheese Crepe (SGD $9.50) is large, with a generous serving of sliced ham, melted cheese, and a farm fresh egg, cooked till just under and runny. Savoury, filling, and so good! 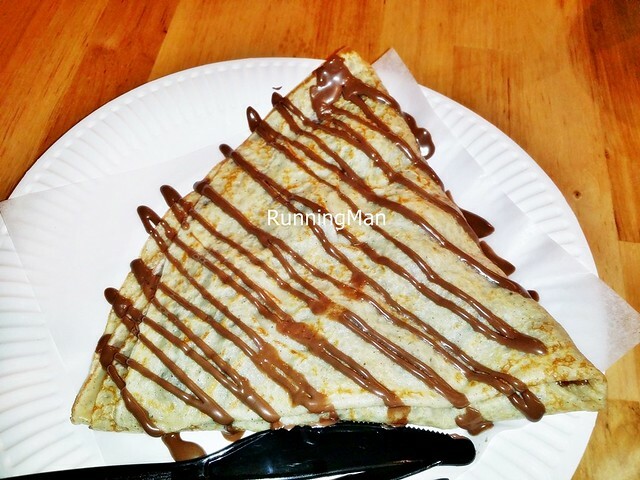 The Nutella & Banana Crepe (SGD $4.50) is a lovely sweet dessert crepe, filled with 3 luscious layers of nutella, and stuffed with slices of fresh banana. 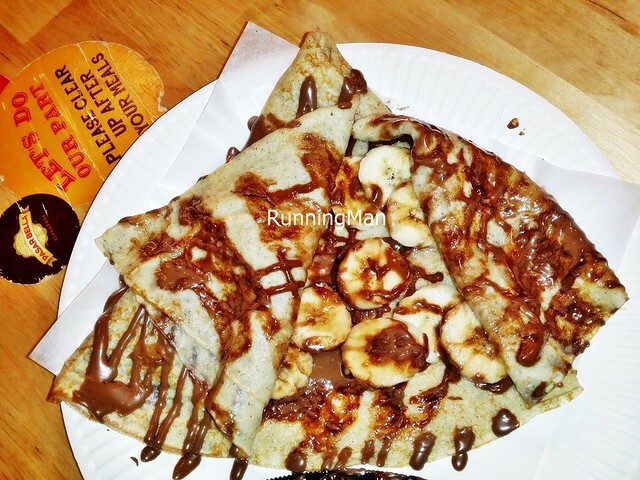 It's folded into a pretty envelope, but looks like a sticky mess while being eaten... and it's very good! 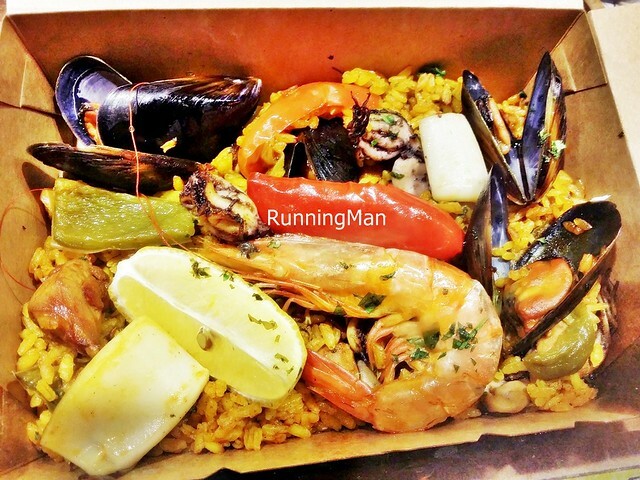 The Mixed Seafood Paella (SGD $13.50) stays relatively true to its Valencia roots. 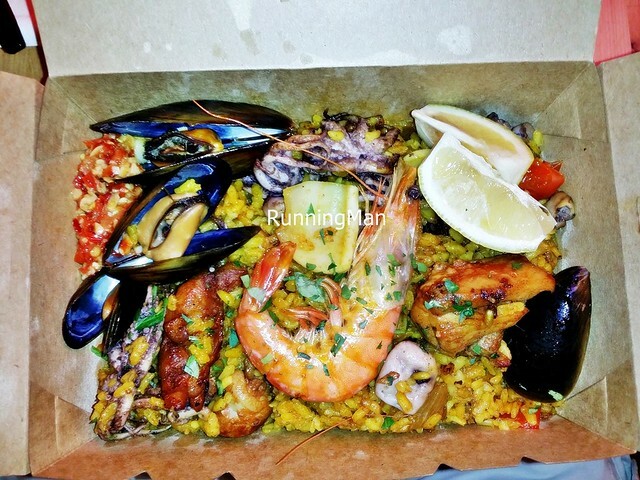 Although it has garlic cloves and cherry tomatoes, 2 untraditional ingredients, the overall dish is packed with flavour, with loads of fresh seafood, such as calamari squid, mussels, prawn, bell peppers / capsicum, chicken chunks, and octopus, on a savoury, delicious bed of paella rice, garnished with a slice of lemon. 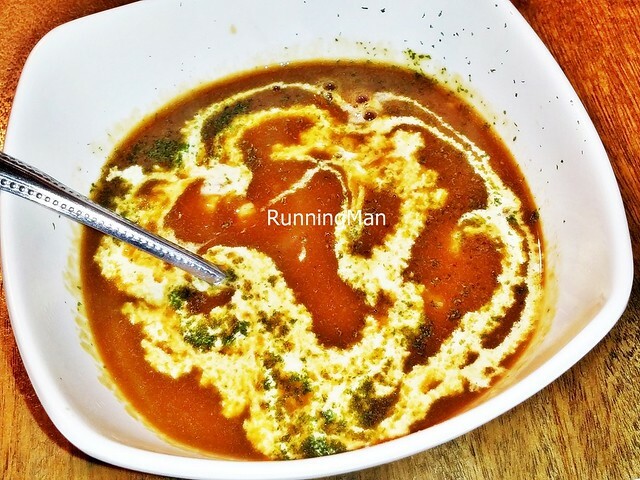 This punchy dish is intense, but the combination of ingredients doesn't overwhelm. 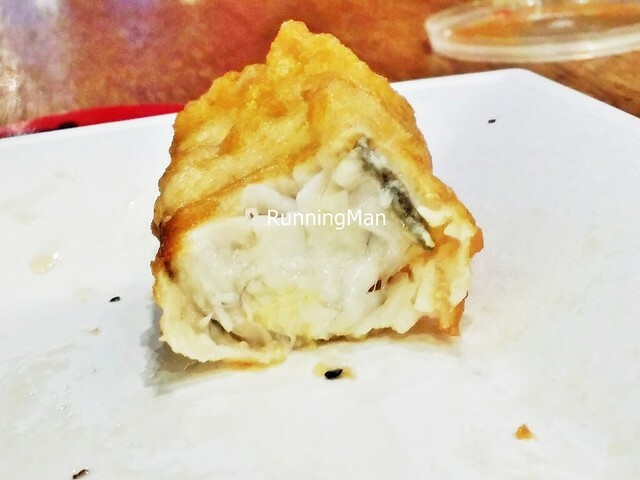 While I loved the bright and juicy seafood, the chicken chunks were slightly dry. 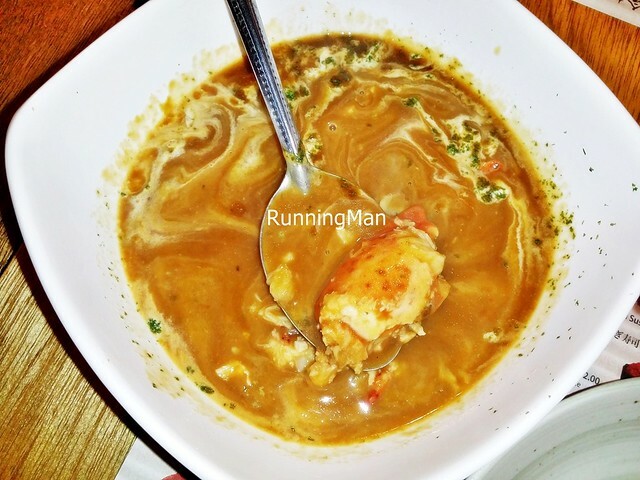 But the rice, heavy with seafood gravy, is heavenly. Highly recommended!